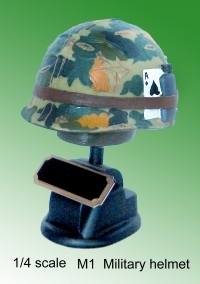 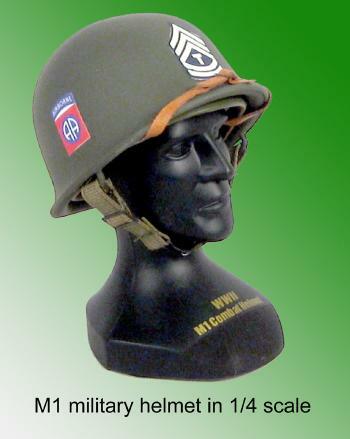 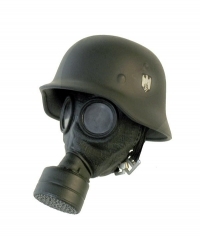 M1 U.S. Army 1/4 scale helmet 82 airborne [MH-159] - $59.95 : Metalcraft by Blair - military gifts and memoribilia. 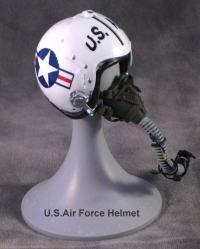 It is die cast and mounted on a resin figure head presentation. 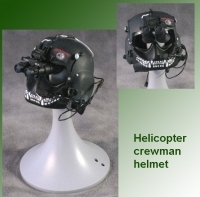 This product was added to our catalog on Friday 13 August, 2010.